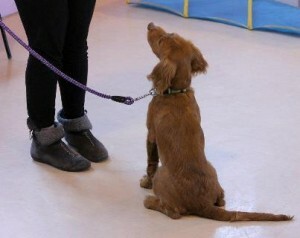 Puppies are special and need thoughtful attention to their socialisation and training. They are learning fast and are like little sponges, soaking up information about their world and how they fit in. What they learn now will influence the rest of their lives. We aim is to help prevent problems: unfortunately puppies do not usually grow out of problems, instead the problems just get bigger. 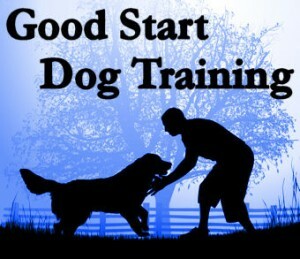 Our goal is to help you teach your dog to be a good companion who fits in with family life and is well mannered in public. You will be able to enjoy each other’s company for years to come. All of the family is encouraged to come and well behaved children are especially welcome.